With an exciting calendar of entertainment, 2018 is another special year in London. Find out what's happening throughout the capital with our thorough guide to the best 2018 London events. What are the best dining options near The Royal Ballet: The Nutcracker London? 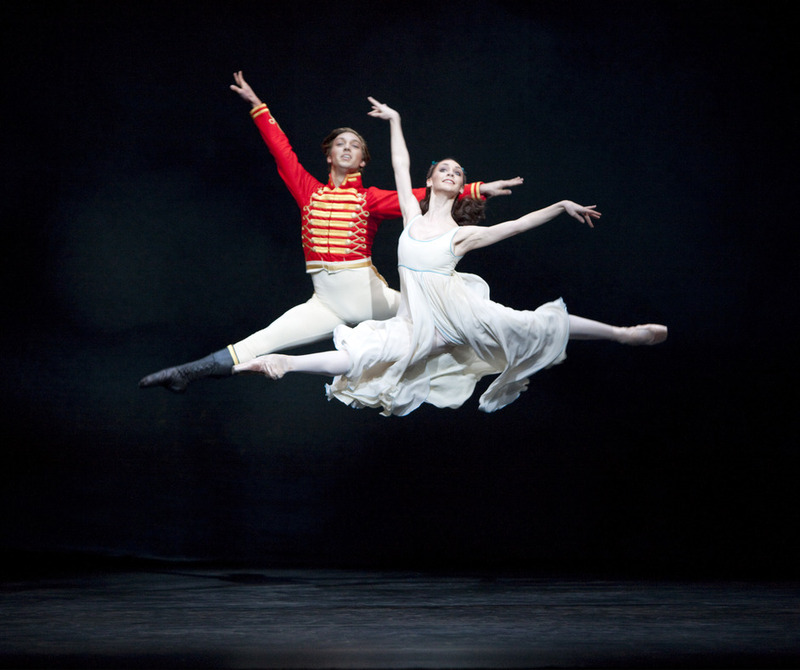 The Royal Ballet: The Nutcracker gyms, sporting activities, health & beauty and fitness. The best pubs near London The Royal Ballet: The Nutcracker. The Royal Ballet: The Nutcracker clubs, bars, cabaret nights, casinos and interesting nightlife. Where to have your meeting, conference, exhibition, private dining or training course near The Royal Ballet: The Nutcracker. From cheap budget accommodation to luxury 5 star hotels see our discounts for Royal Opera House hotels, including Strand Palace Hotel London from 85% off.